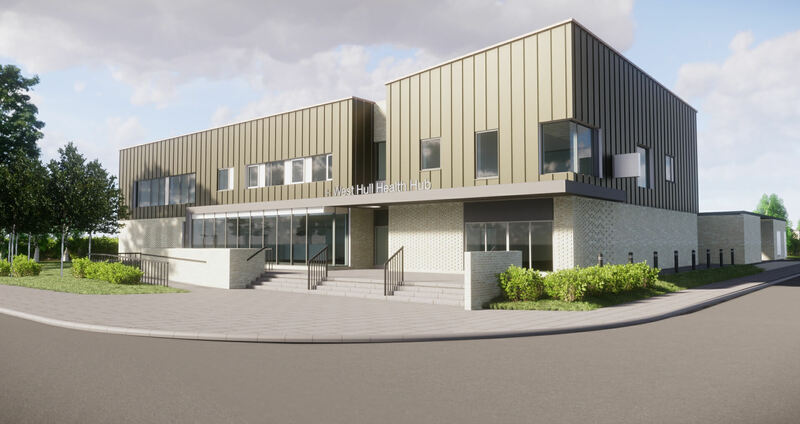 “We have been working to bring forward the development for a new primary care health centre to accommodate the Springhead Medical Practice (now part of the Modality Partnership), and a pharmacy for some time. “A conditional approval has been granted to the detailed scheme, subject to a further condition that we agree final design/materials with the Committee”. “The current Springhead Medical Practice premises are not fit for purpose. The positive decision means that we can now work with our partners in the NHS to bring forward a new facility which meets modern standards. “We have taken time to engage with the community on several occasions, revising the plans at each stage, and during the determination period for the detailed planning application. “We thank the committee and the planning authority for their consideration and decision, as well as statutory consultees and members of the public for their feedback, which has helped to shape the development proposals and will continue to do so during the discharge of the conditions. “We fully appreciate the local community’s concerns and we will continue to work with the local authority and the community throughout the development, and share further information to demonstrate how these concerns will be addressed during the following project stages.